Fort Gibson, OK -- With the recent sudden passing of my mom and three other close immediate family members being diagnosed with multiple sclerosis and strokes, my wife and I have decided it would be best for our family for me not to seek re-election at this time and be more available to help. These events are a personal reminder of how fragile and short life on this earth is and the need to be right with God and to make every moment count to the fullest. It has been and continues to be an honor to serve in the Oklahoma House of Representatives. I am committed to strongly finish out my term in office and to be available to the people I have been called to represent. Thank you for the opportunity to serve. 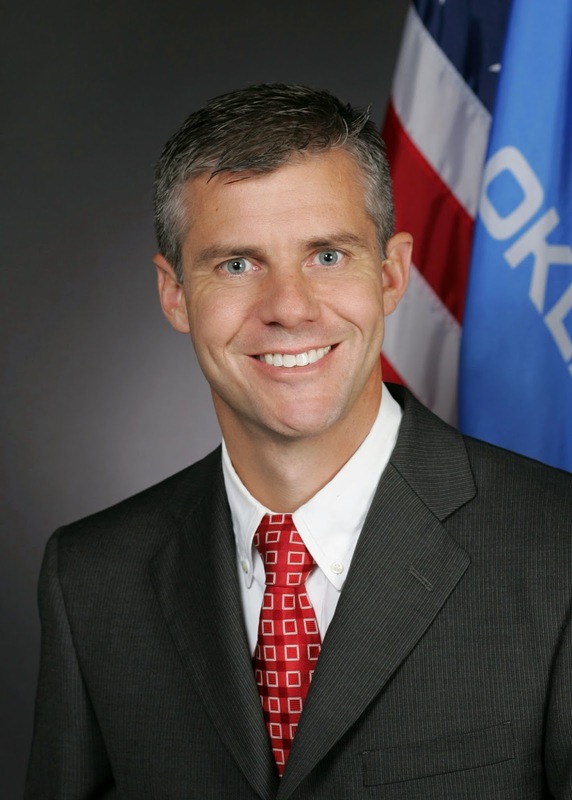 State Rep. Arthur Hulbert (R-Fort Gibson) represents House District 14, which covers eastern Muskogee and western Cherokee counties. He was first elected in 2012. I know this will come as a shock for many of his constituents, but Arthur's family needs him and his willingness to put them first is admirable. Our thoughts and prayers are with the Hulbert family during this time. OSU Debate: Where will T.W. Shannon be?